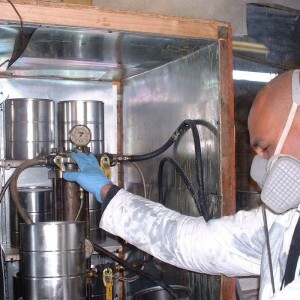 Tech Support – Specialty Products, Inc.
SPI proudly offers superior 24/7/365 technical support for your entire project needs, from Polyurea/SPF product application to operating/troubleshooting plural-component spray equipment. 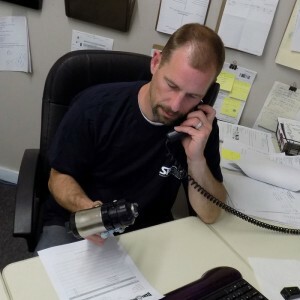 You will receive expert, hands-on field support from a technical staff that has over 180 years of combined industry experience. 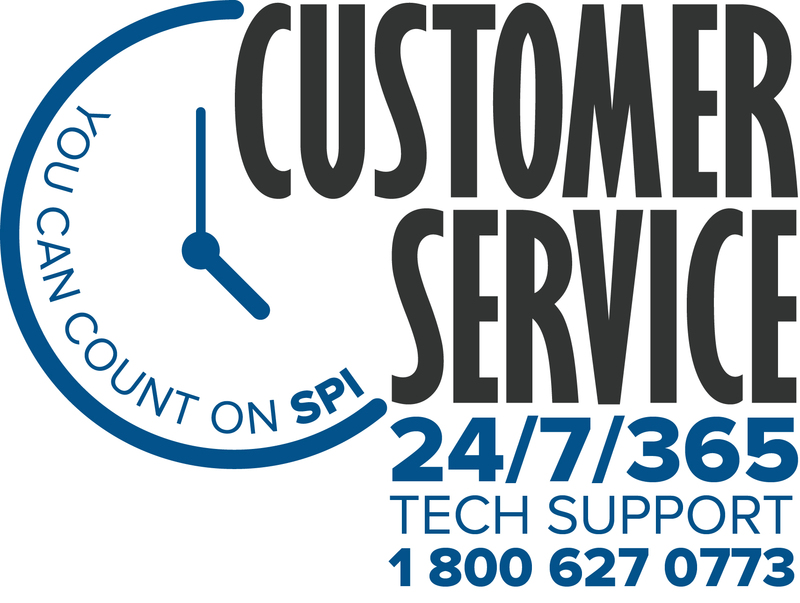 Our technical support staff will ensure that all of your questions and concerns are addressed within a reasonable time frame.